Look out for more Classicbots! 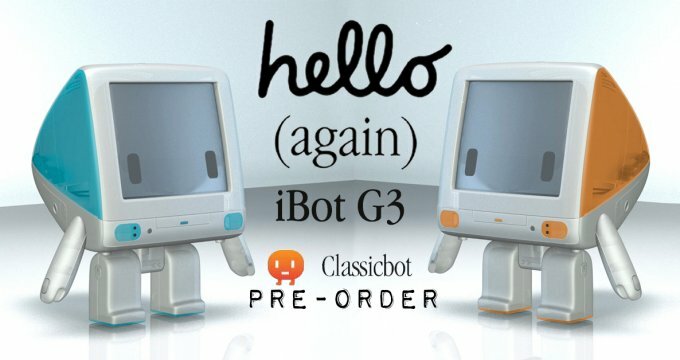 If you missed out on the original classic version you’re in luck head over to https://classicbot.com/store/ before they disappear for good. Our LIVE unboxing of the Classicbot classic below. LIVE stream at Playsometoys booth at TTE 2017. Check out the prototypes too! https://playsometoys.com/ Instagram , Twitter and Facebook. 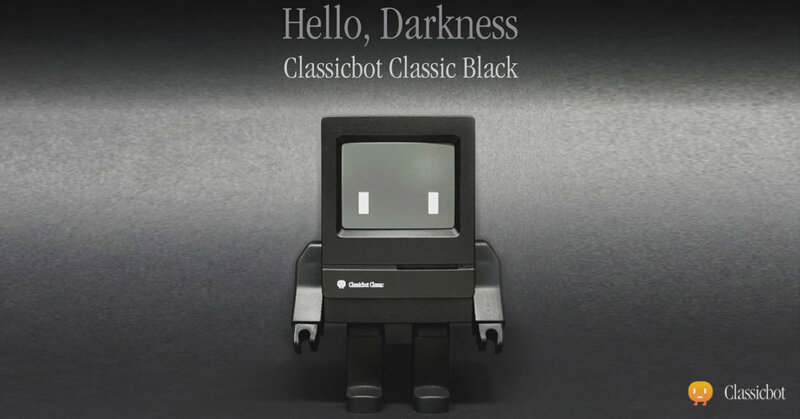 Classicbot is a brand created by playsometoys, an independent toy company in Hong Kong.